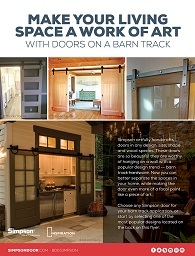 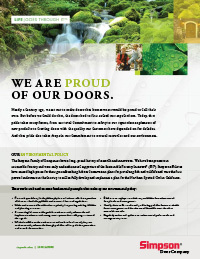 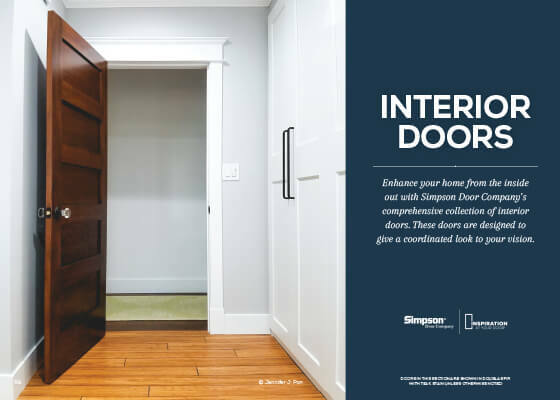 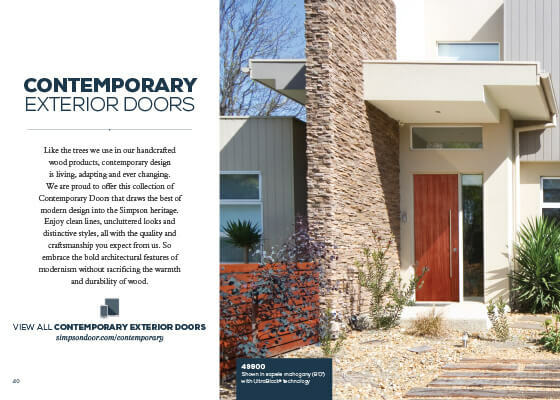 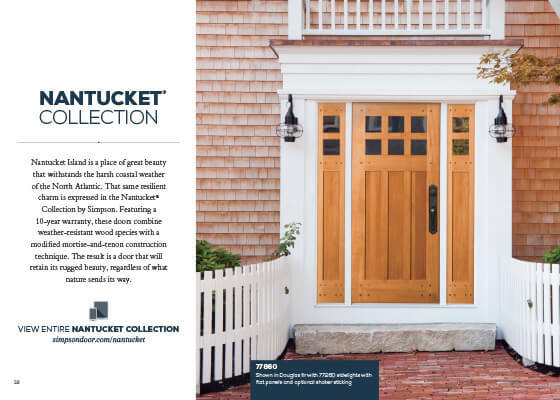 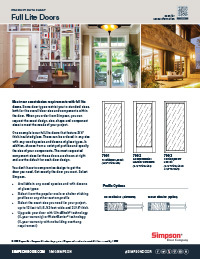 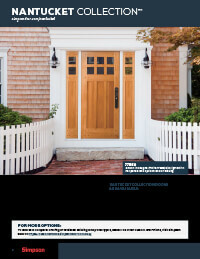 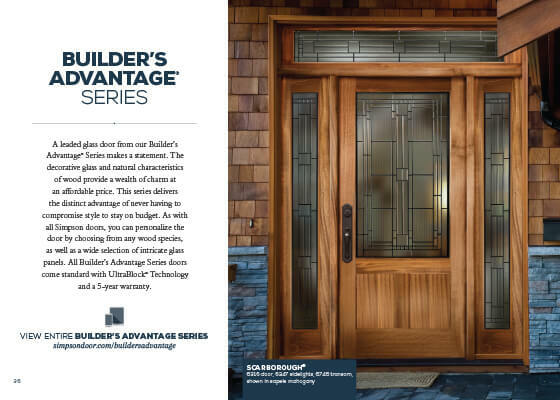 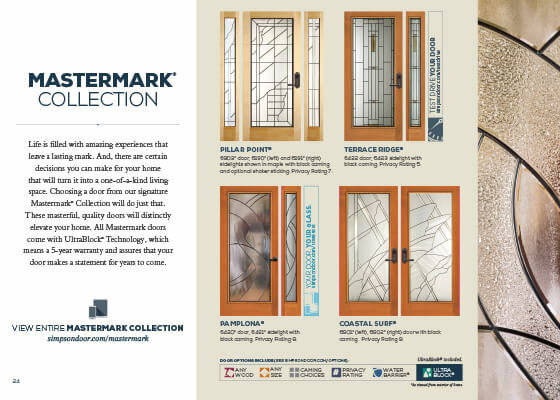 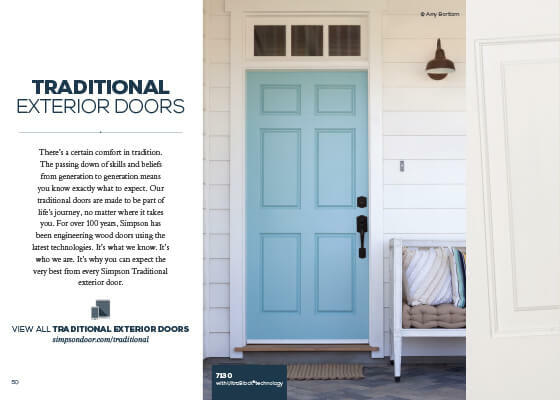 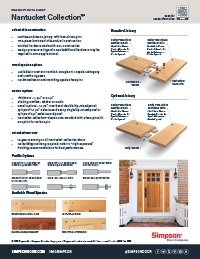 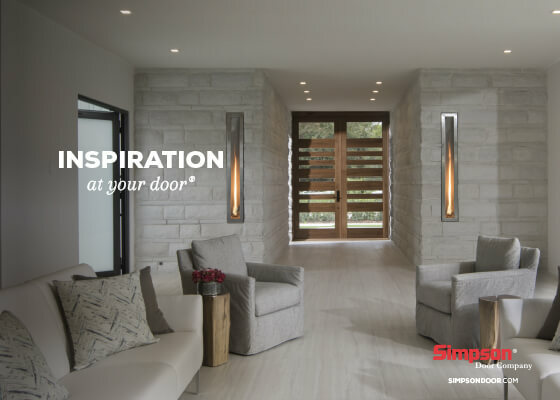 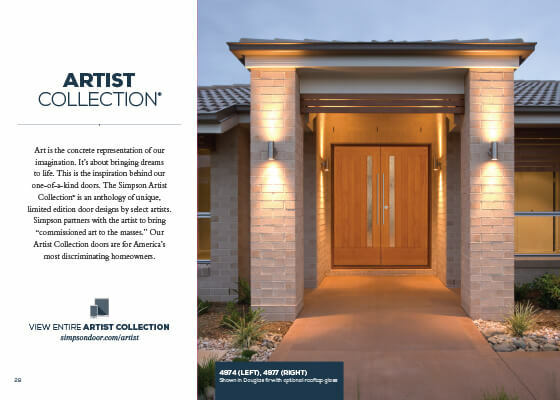 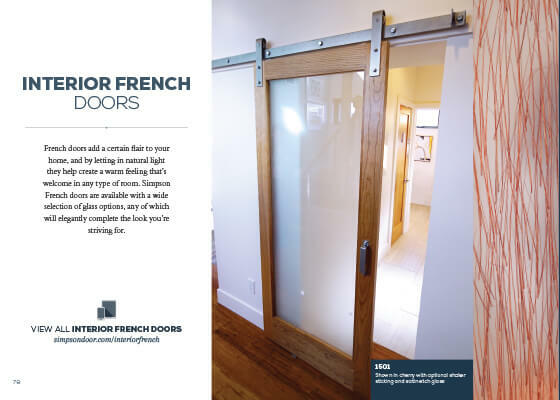 View the Inspiration at Your Door® Ideabook without printing or downloading. 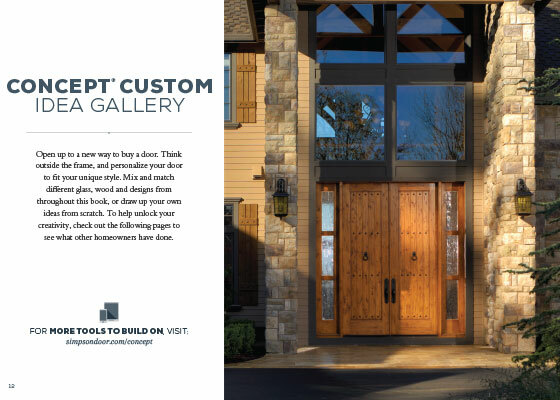 It's fully interactive and allows you to jump to the specific information you need. 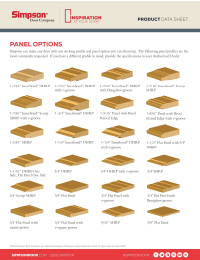 Each section of the Ideabook is broken out separately and available for download. 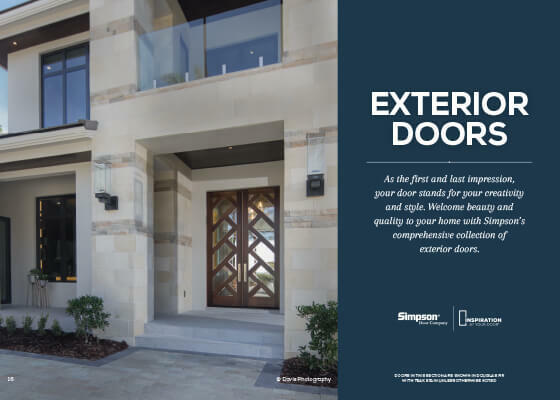 View the Simpson Sourcebook without printing or downloading. 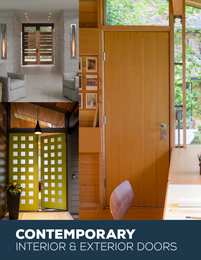 It's fully interactive and allows to you to jump to the specific information you need. 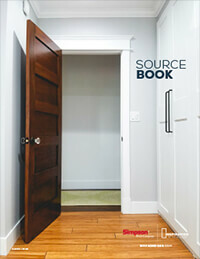 Each section of the Sourcebook is broken out separately and available for download. 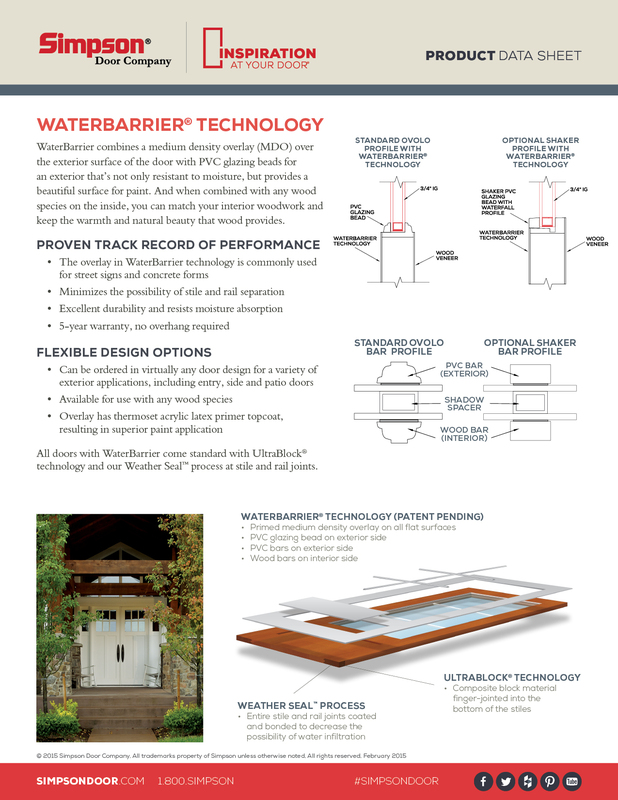 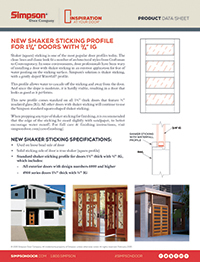 Download and view our product data sheets. 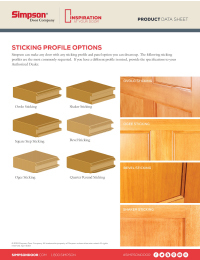 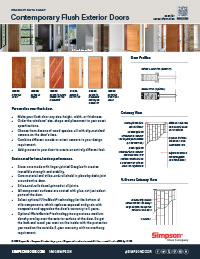 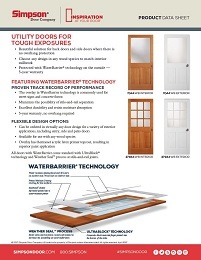 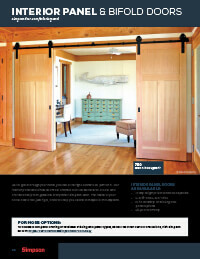 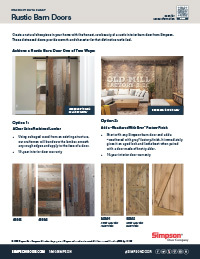 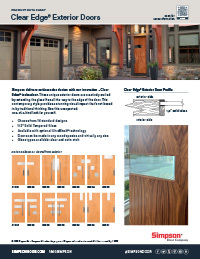 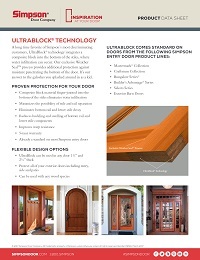 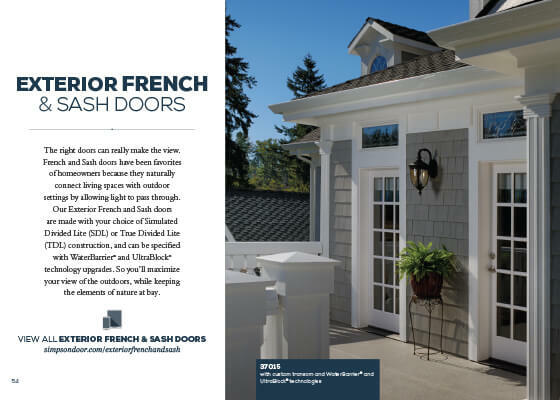 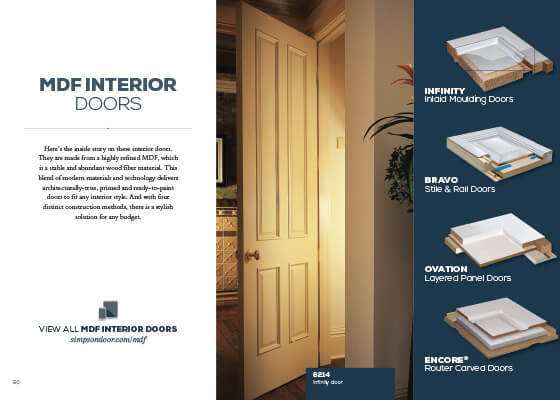 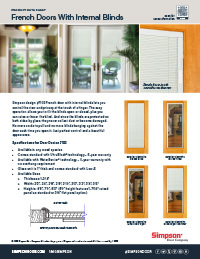 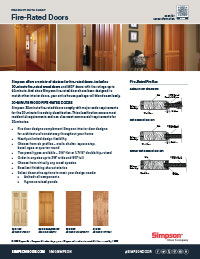 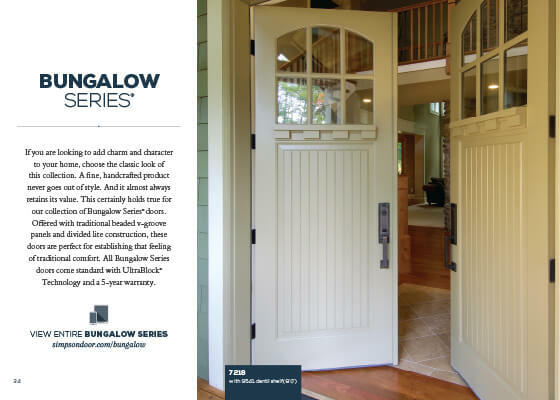 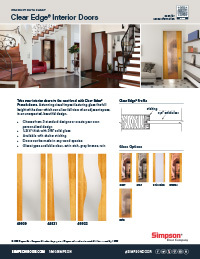 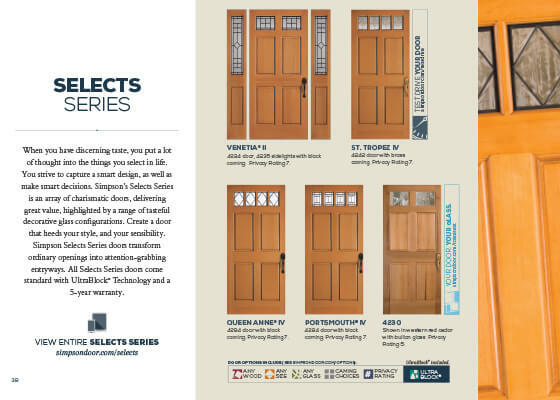 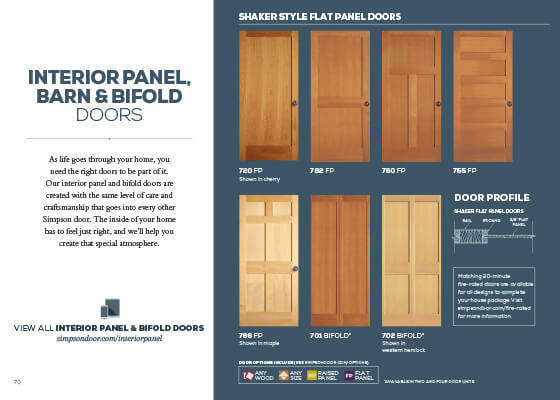 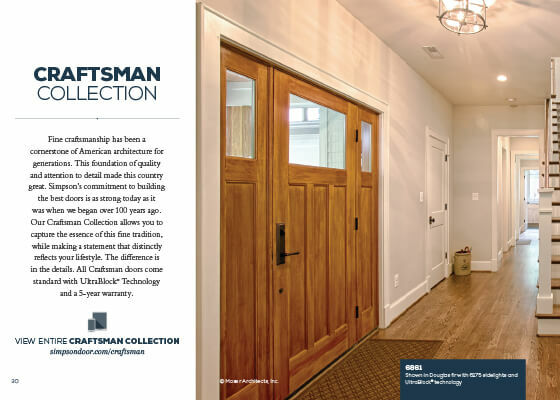 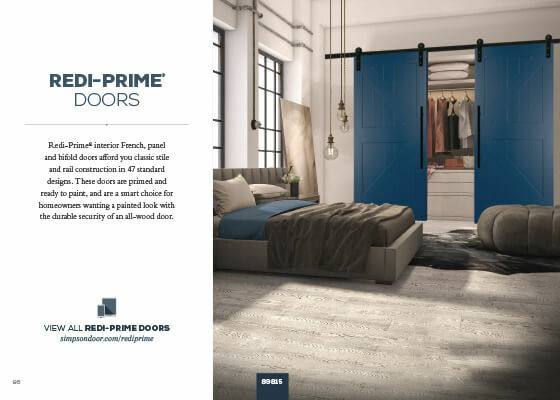 Download and view some of our most popular door lines.